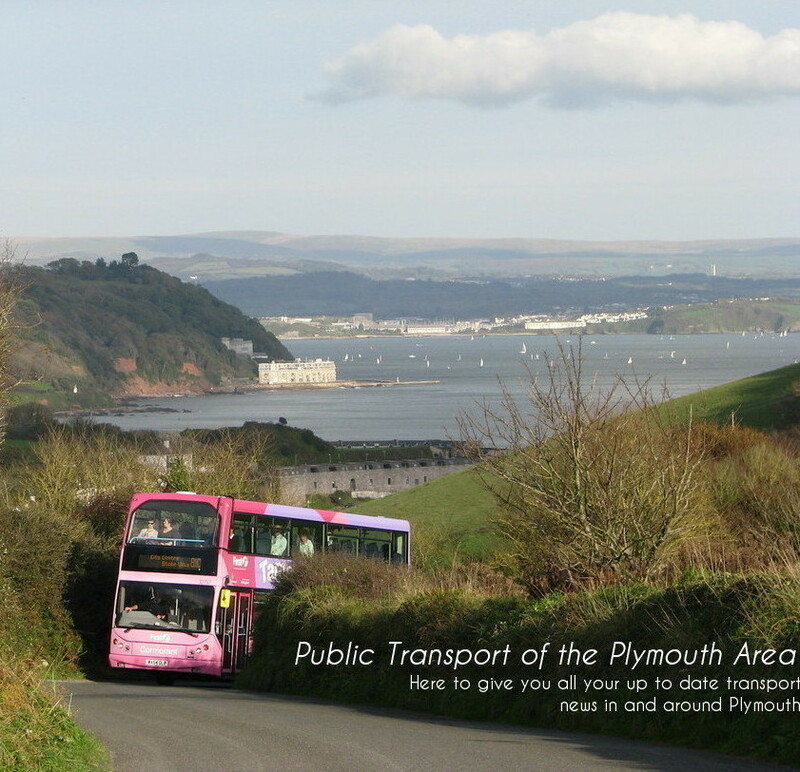 Today there has been major route diversion for buses traveling to Millbrook. The road along by the chemist, the main road into Millbrook, has collapsed. On Monday there was a severe hole that was created in the road though as the picture illustrates this was simply patched over. Though today a much larger span of the road collapsed making it un-passable for vechicles. 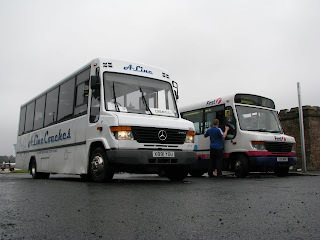 This has meant that buses to and from Cremyll have had to come over the hill at Fourlanesend, and along Maker, then down through Anderton covering the old Western National route, right down to Millbrook and Insworke. It then turns around as normal in Insworke and comes back down to Anderton and then to Cremyll. Though First buses these days never cover this route, today exceptions were made and once again the road was buzzing with bus activity. A-Line was running X891 YGU, and First at the time of me being there had sent Leyland Olympian C413 HJN down this way, also joined by Mercedes Vario 52519. 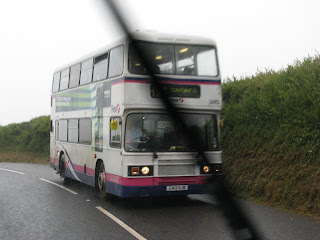 I'm not yet sure if a Trident had made the journey as this was the reason buses stopped going down this road, in 2005. So it is likely that 81C will be seeing a considerable amount of smaller vehicles, likely mainly Olympian and Vario operated, when this will likely continue tomorow. It the opotunity comes, I'm definately having a trip. C412 in for the chop?